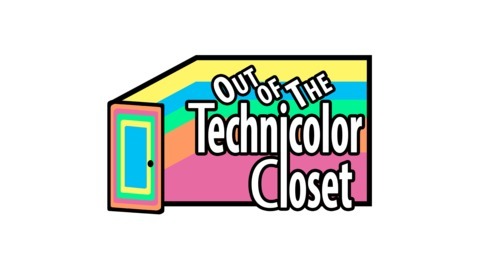 Out of the Technicolor Closet, hosted by Linh Hatch and Stephanie O’Sullivan, documents some of the history of the LGBT community and focuses on the struggles and challenges that many of us in the community have faced throughout the years. Being a person who is part of the LGBT+ Community, you have your doubts and fears about how people will treat you at school or at work. It can be a scary thing depending on where you live, because in so many places in the world, there is still so much discrimination present in school and work environments. It's unfortunate, but we don't always have the support of other staff members when all we want to do is feel comfortable in our every day lives. 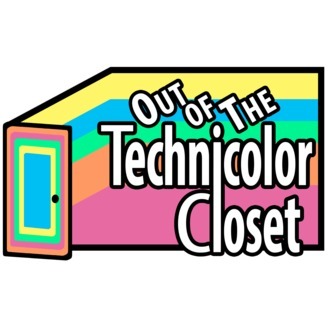 Out of the Technicolor Closet – History Part II: Love Wins!